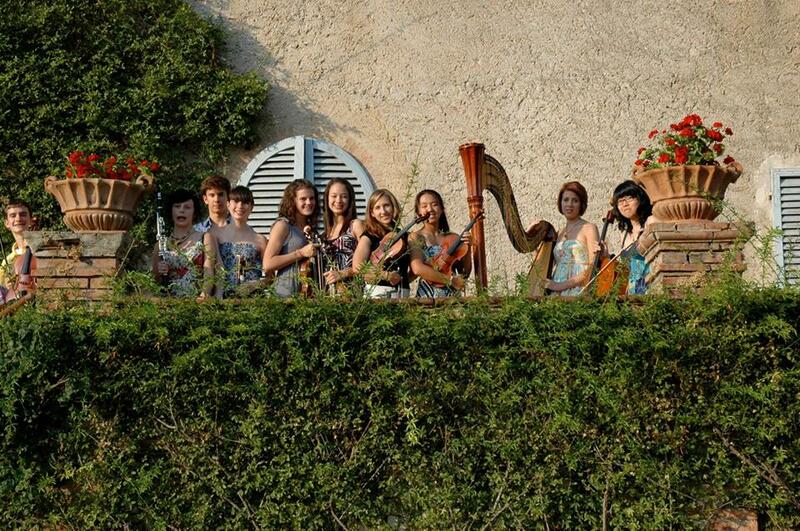 Music Adventure is an intensive chamber music program for motivated high school students set in the heart of Tuscany, birthplace of the Renaissance. In residence at Tenuta di Spannocchia, nurtured and nourished by the caring faculty and Spannocchia staff, students are introduced to the culture, history and cuisine of the region. Intensive chamber music sessions, individual practice, private lessons, string orchestra, master classes and concerts are mixed with travel, sightseeing, hikes, Italian and T’ai Chi classes, and time to relax and socialize. Students work in depth to strengthen their musical skills and prepare pieces for performance. Each student participates in at least two different groups and string players perform side-by-side with faculty in chamber orchestra sans baton. Repertoire in previous years has included string quartets and quintets by Beethoven, Borodin, Dvorak, Haydn and Mozart; Concerti Grossi by Corelli and Vivaldi as well as Vivaldi’s Four Seasons; and Bartok’s Roumanian Folk Dances. Music Adventure participants also have opportunities to perform solo works.